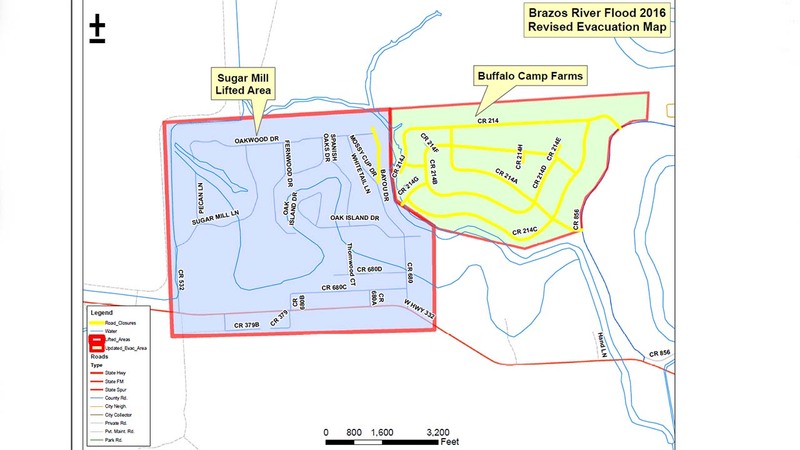 Mandatory evacuation zone lifted in Brazoria Co.
BRAZORIA COUNTY (KTRK) -- Officials in Brazoria County have lifted the mandatory evacuation zone for Sugar Mill and the areas north of FM655. Previously, officials issued a mandatory evacuation issued for residents living in Bar X Ranch, Bailey's Prairie south of State Highway 35 and surrounding areas south of State Highway 35. There's also a mandatory evacuation order for the Longhorn Estates neighborhood and residents along County Road 28 in Angleton. 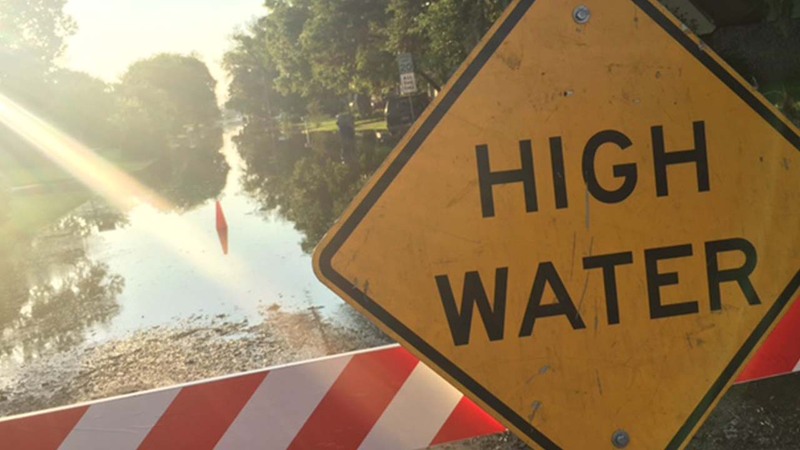 Texas Department of Transportation also closed the southbound lanes of Highway 35 from Highway 288 to the Brazos River due to flooding. With evacuations in place, the county also put in a temporary mandatory curfew. During the curfew, citizens were forbidden from remaining on or traveling upon property -- public or private -- within the evacuation area unless the person owns or has been invited to the property.